Dental bridges are generally used to fill in gaps where teeth are missing in order to restore original functionality and aesthetic appeal to your teeth. If you lose one of your natural teeth, your ability to chew properly and talk clearly can become an issue. Eventually, further dental problems can stem from the initial issue as teeth become misaligned and the forces of your bite are distributed in an unnatural way. 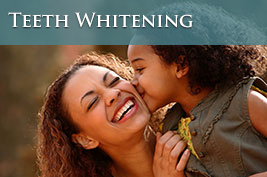 Dr. Festa specializes in the precise placement of dental bridges at his dental practice serving the Raleigh area. Most dental bridges are made up of a pontic (filler tooth) that is attached to two adjacent crowns (abutments). 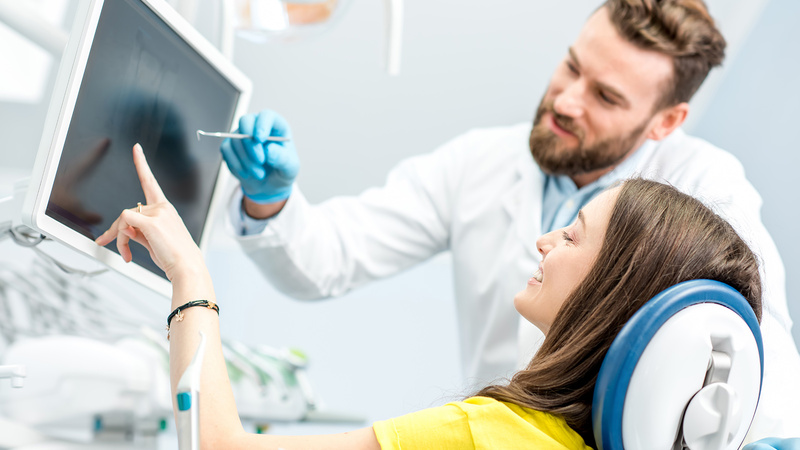 During your initial visit to our office, the teeth on either side of the gap will be recontoured and specifically prepared to accept the abutments. 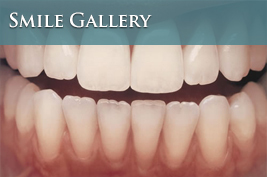 We will then cast impressions of your teeth so the bridge will fit comfortably in your mouth and look natural. Once complete, the bridge structure is adjusted as needed for the best fit and securely bonded onto neighboring teeth to ensure placement. 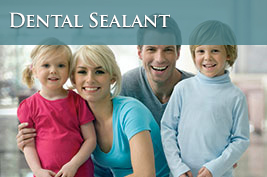 The dental bridges we place at our practice are made from strong materials that maintain a healthy, natural look. If you would like to learn more about getting dental bridges in Raleigh, contact Dr. Festa today!